Rather than emailing questions to the teaching staff, we encourage you to post your questions on Piazza. The system is tailored to get you help efficiently from instructors, TAs and even classmates: students can answer questions and edit answers with the teaching staff chiming in as appropriate. Use Piazza to ask anything, from questions about assignments to when the next quiz is. On questions on an assignment, do not post Python (or other language) code that gives part of the answer to the assignment, since doing so takes the self-practice opportunity — which is the point of the assignments — away from the other students. The job of all of us is to give hints that will help each student find the answer. Point to a place in the text or course handouts that give hints, talk about the philosophy behind or reasons for something, write things that help others find the answer themselves. But don't ruin the experience for others by giving answers as code. Remember our Academic Integrity statement: For an assignment, you must not have or look at the code of another student in the course or provide code to another student. Find our Piazza class page at http://www.piazza.com/cornell/spring2013/cs1110. If you have any problems or feedback for the developers, email them to team@piazza.com. Pooja Nath Sankar is the founder and CEO of Piazza. Her story illustrates what can happen when someone with a passion works hard to translate it into reality. Pooja went to an all-girls high school in India and was then admitted to IIT Kanpur, India. There, she was one of a handful of girls in the midst of many boys. Too shy to talk much, she studied alone, while the boys worked together, benefitting tremendously from the collaboration. Piazza is Pooja's way of providing a question-answering and collaboration tool that all can use, whether they are shy or not. She saw a need, figured out a way to fill the need in a really innovative way, and then used her entrepreneurship skills to make it a reality. 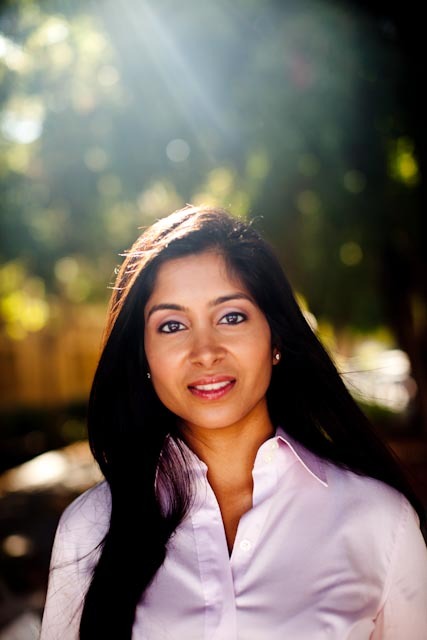 Pooja conceived of Piazza in in 2009 in a class during her first year at the Stanford Graduate School of Business. Pooja has degrees from IIT Kanpur (India), the University of Maryland College Park, and Stanford. She has worked at Oracle, Kosmix, and Facebook. Read more about her story.